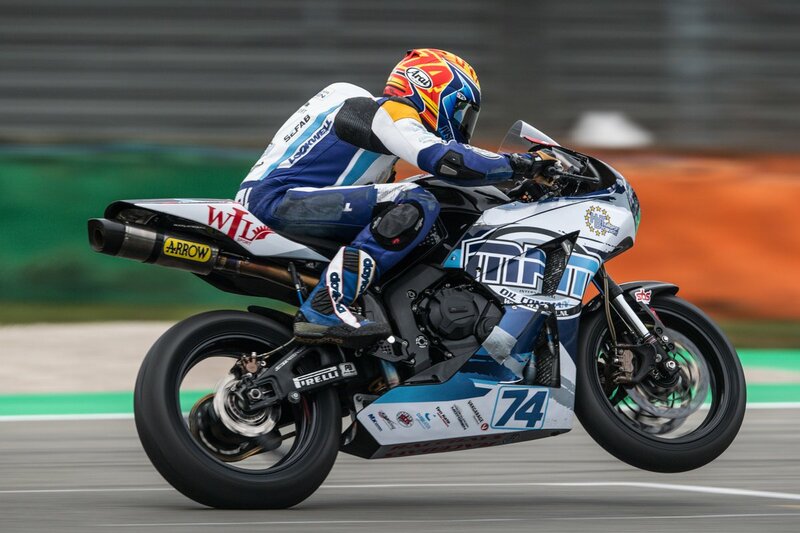 Hannes Soomer rounded out a strong second half to the 2018 FIM Supersport World Championship with a ninth place finish under the floodlights at the Losail International Circuit in Qatar. 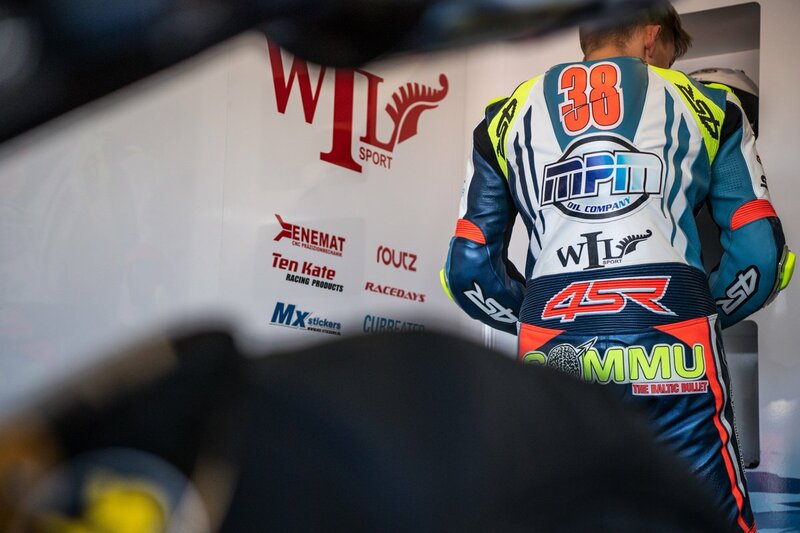 Once again making it into Superpole 2, despite the 5.4km circuit being new to him, Hannes rode superbly all weekend. A sand and rain storm delayed proceedings, but Soomer remained calm, and when the lights went out at the start of the shortened twelve lap race, the #38 showed why he won the European Cup twelve months ago. 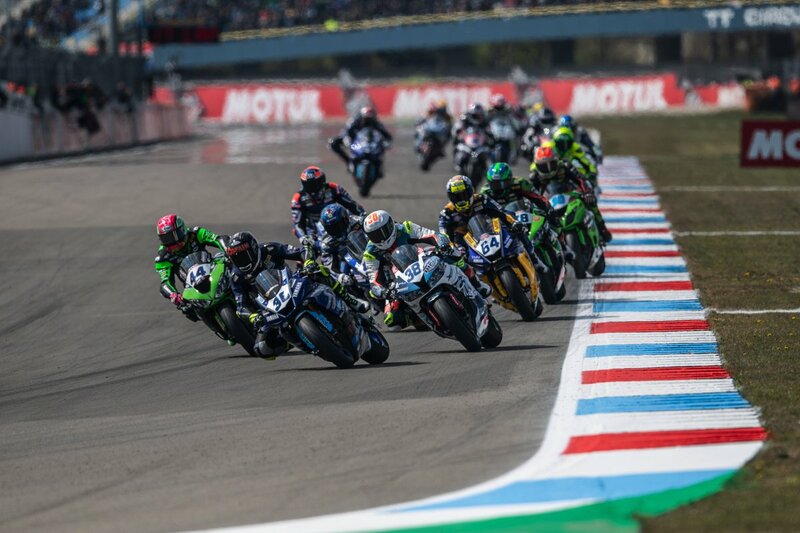 Riding sensibly, he latched onto the leading group, staying with them for the majority of the race before bringing his Racedays machine home in ninth position, his seventh consecutive point scoring result. photo courtesy of Vaclav Duska jr.